We’re taking the AI Fashion Space Explorer for another run with the public at a side-event as part of Melbourne Fashion Week. It’ll be a free, short event, 3pm-5.30pm, on Tuesday the 4th of September. So come down if you’re keen to see some crazy uses of generative AI to design clothes! This evens has been organised by Saskia over at IFAB. 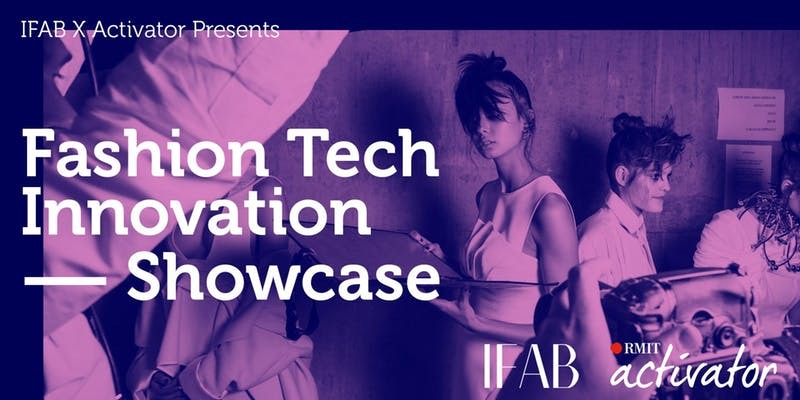 As part of Melbourne Fashion Week, Saskia is also running Tuxedo, which you should head along to if you’re keen to learn more about how Fashion Technology and Business can work together!